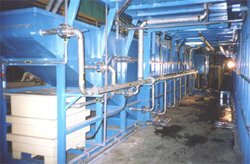 Fully automated from load -> pre-treatment -> e-coat -> post process e-coat paint recovery -> staggered temperatures oven cure -> unload, John-Young delivers system configured specifically to customers’ needs for high throughput, low space utilization and high yields. 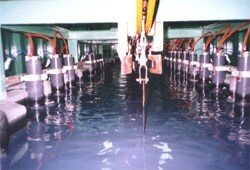 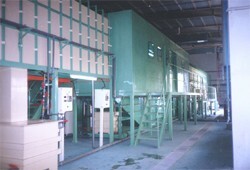 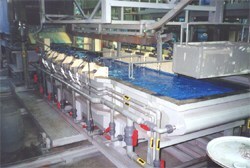 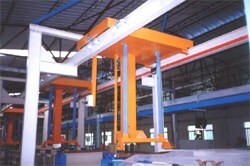 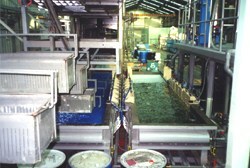 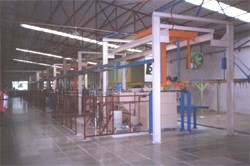 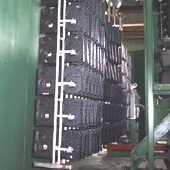 Whether conveyor or robotic transporter transfers, touch screen interface or remote SCADA controls, John-Young has successfully commissioned more than a hundred systems over the years for automobile, metal working, electrical appliances and hard disk drive industries including systems using environmentally friendly low lead paints and non-chrome pre-treatment. 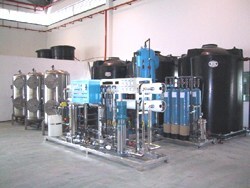 Turnkey package offer includes e-coat systems, pre-treatment and e-coat chemicals, laboratory set-up, waste water treatment and preventive maintenance contractual support.